I have teamed up with three of the best and most reputable providers to offer my clients the broadest range of learning resources. These are provided free of charge to every learner. If you set aside some time for home study using the training materials provided you can reduce considerably the number of driving lessons you will need to pass your test. 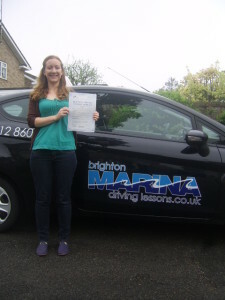 The most comprehensive website for theory test preparation,including the whole question bank, 8 official video clips from the DSA plus 31 original video clips to prepare for the hazard perception element of the theory test. 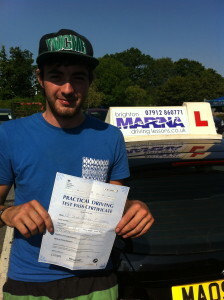 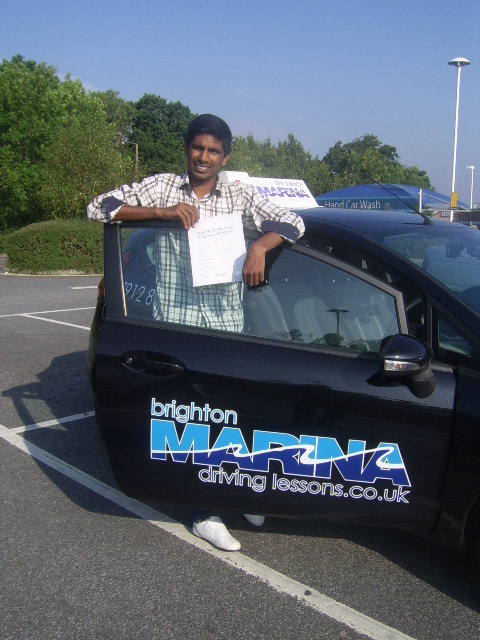 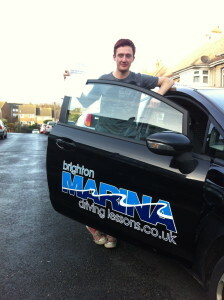 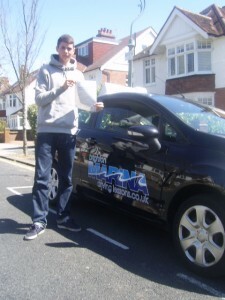 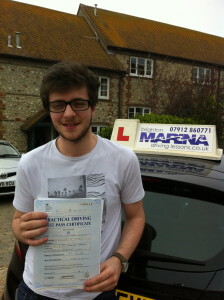 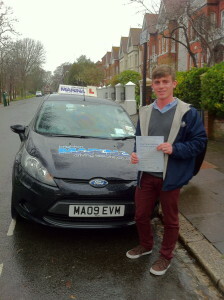 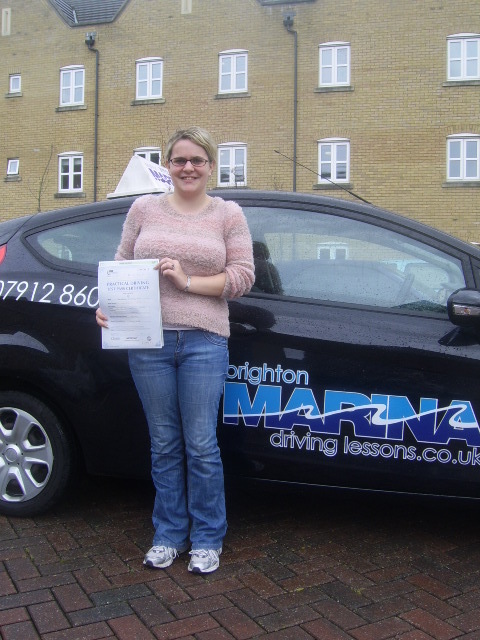 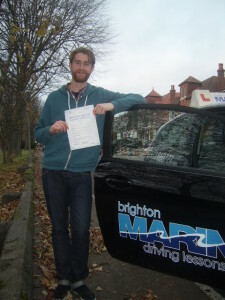 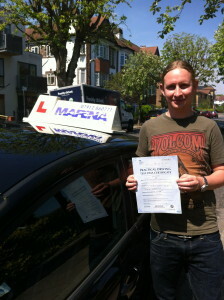 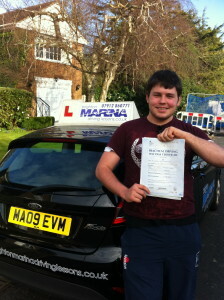 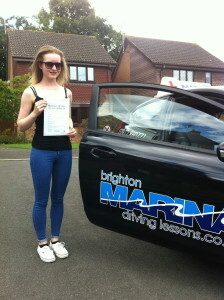 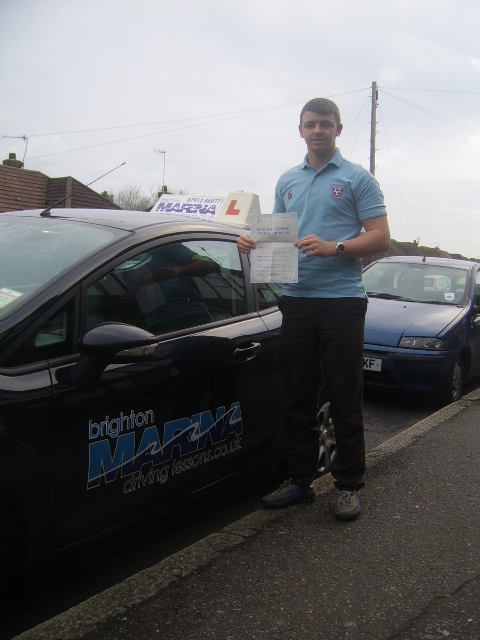 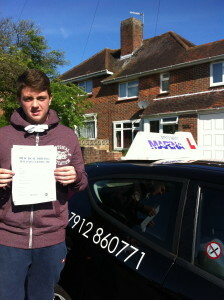 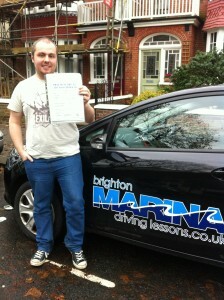 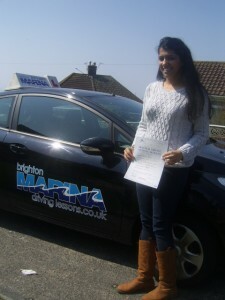 Access to the website is FREE for every pupil training with Brighton Marina Driving Lessons. 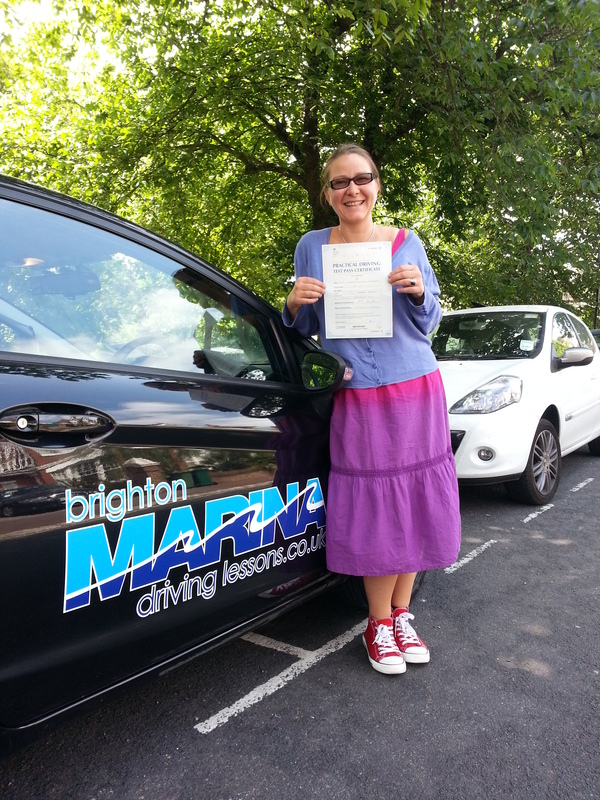 Every learner will get free access to a wealth of 15 hours of real in-car training to enhance your learning in-between your practical driving lessons. Over 40 videos covering everything you need to prepare for your next lesson or recap a newly learnt skill. 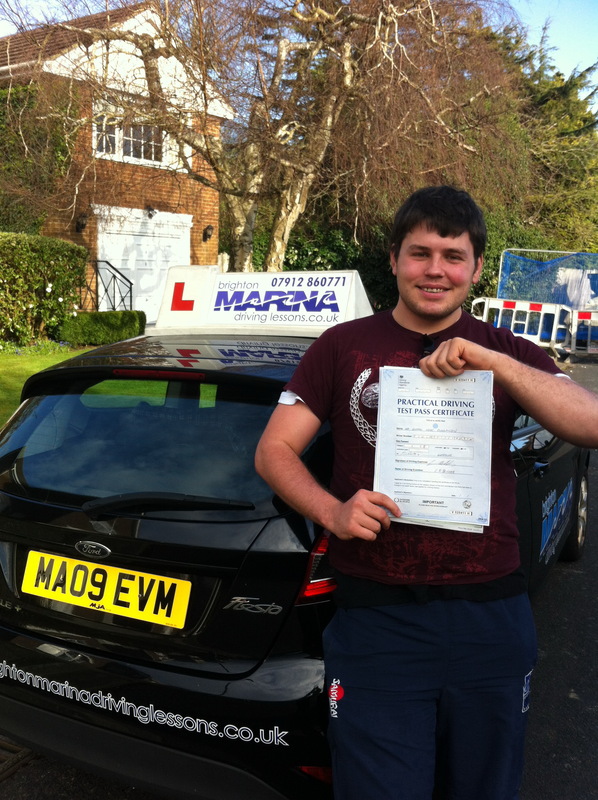 By John Farlam from Smart Driving, simply the best online course for learner drivers.If you like to understand the theory before getting your hands on then this is the best choice for home studying. 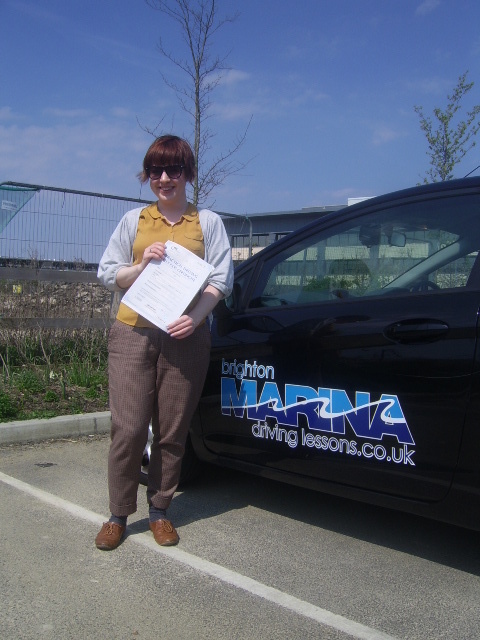 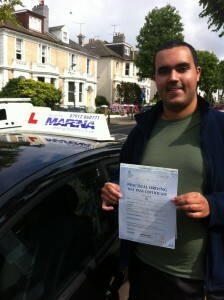 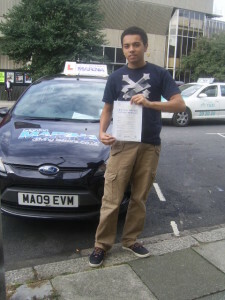 The site is packed of advices and tips to speed your progress towards passing the driving test.The course is offered for free to every student training with Brighton Marina Driving Lessons.